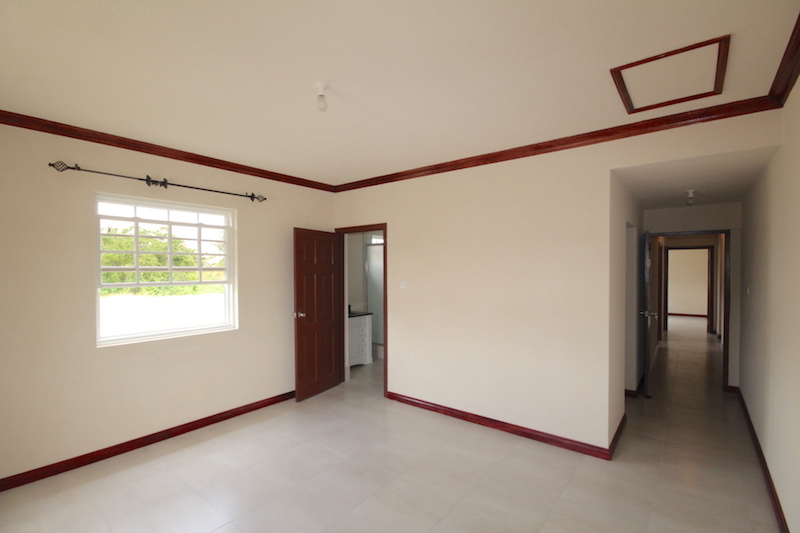 A stone’s throw away from Warrens commercial district where a wide range of amenities are available. 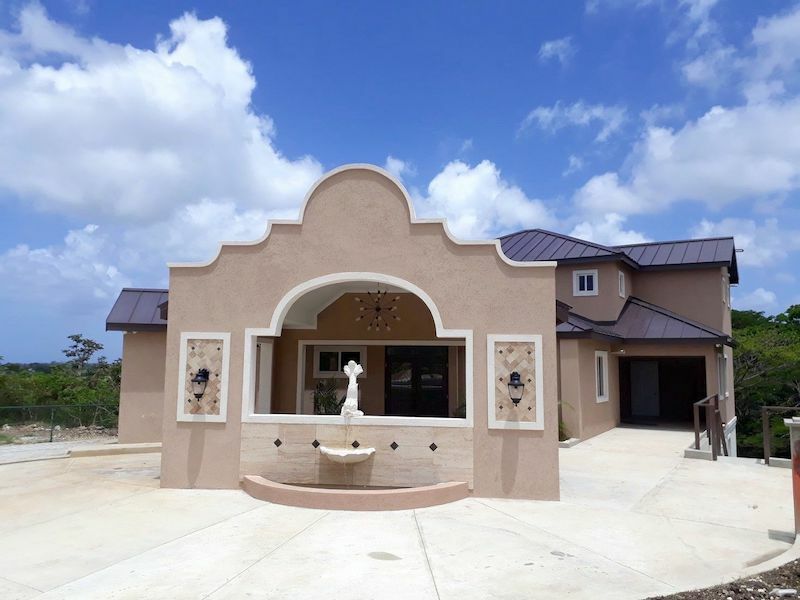 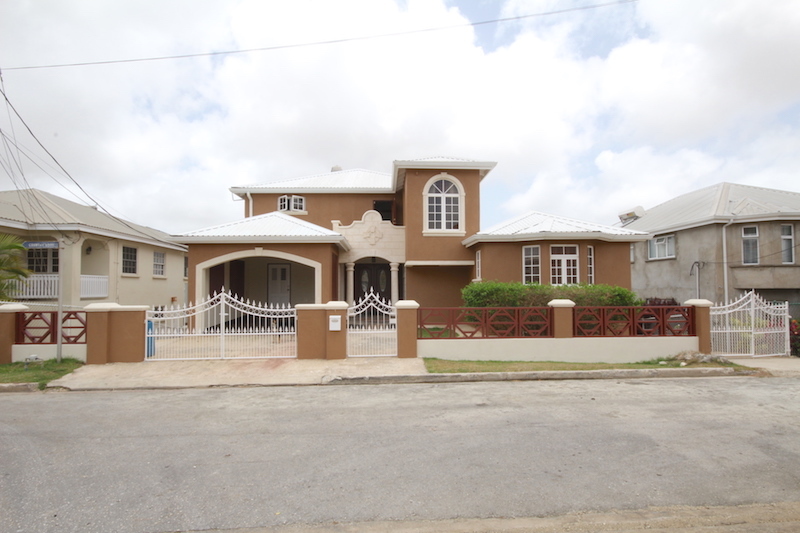 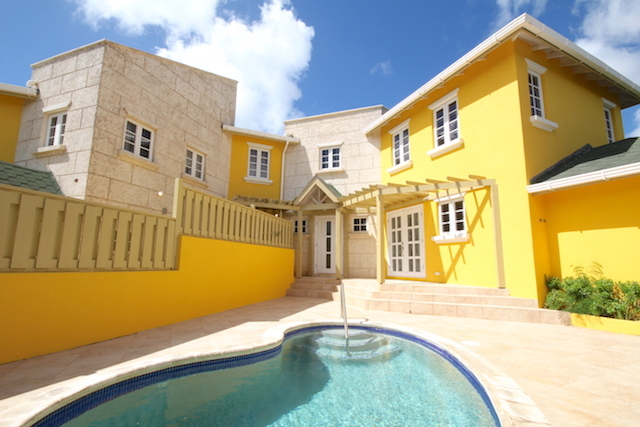 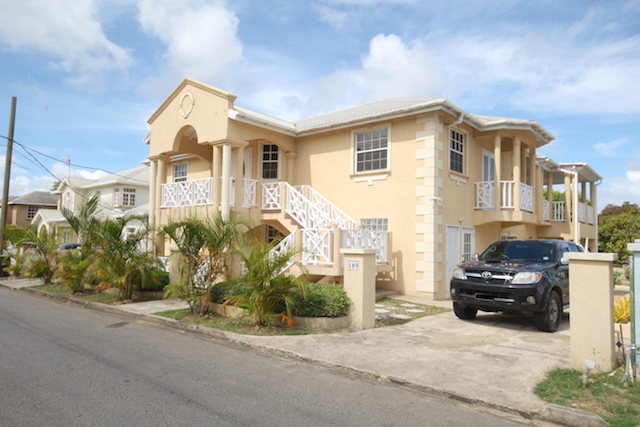 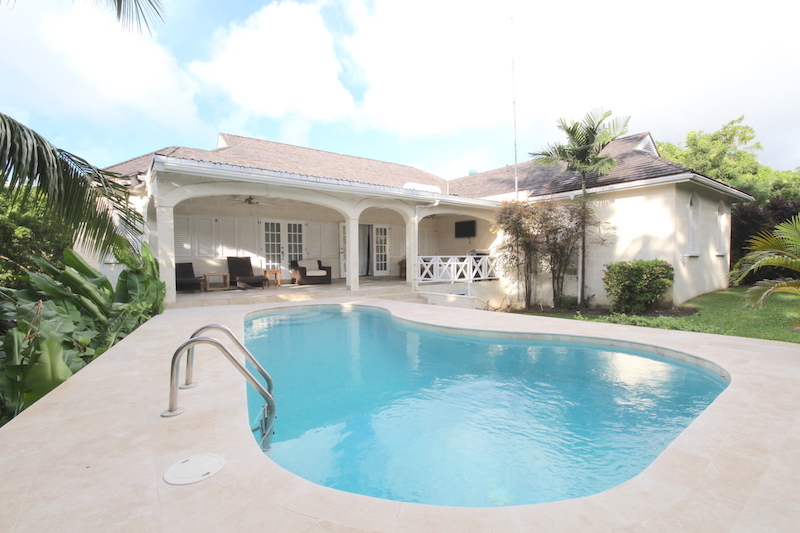 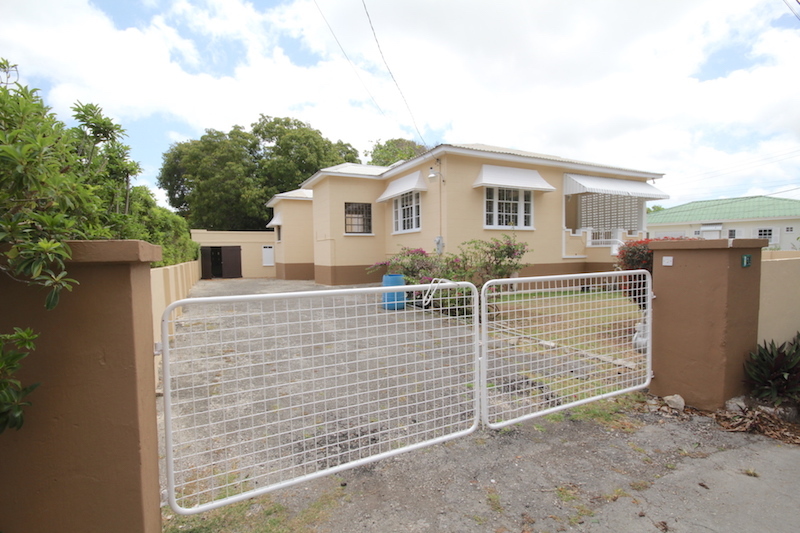 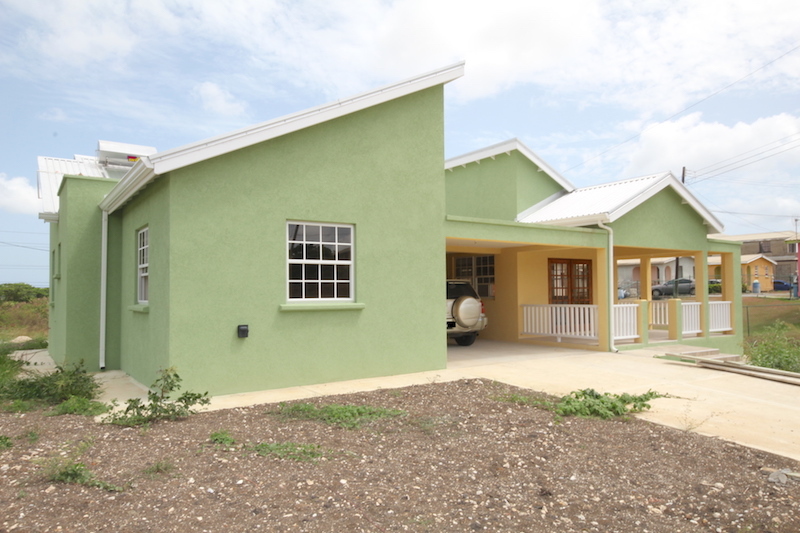 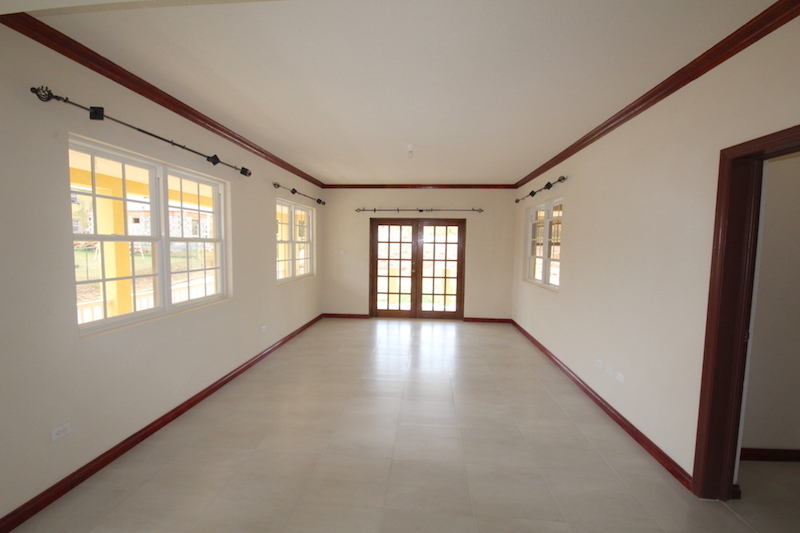 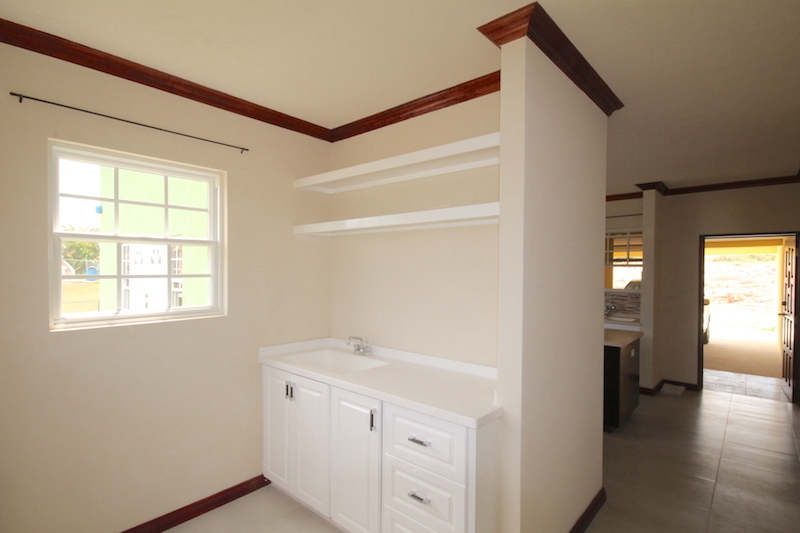 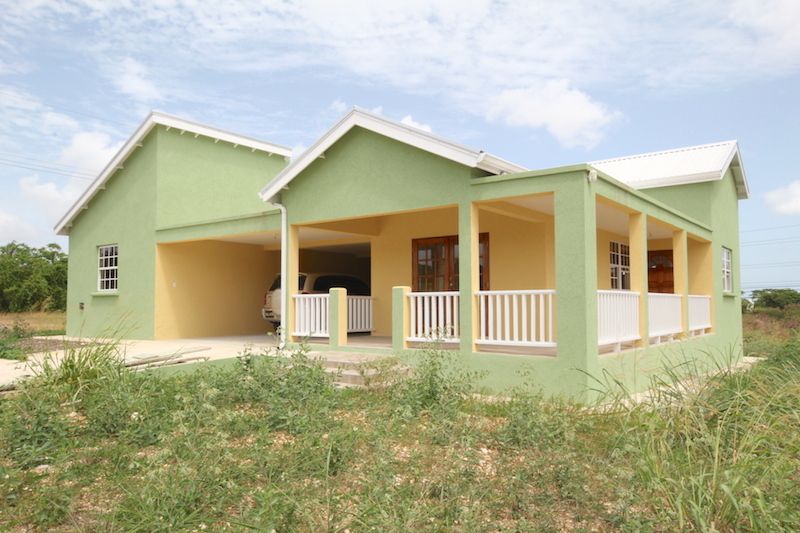 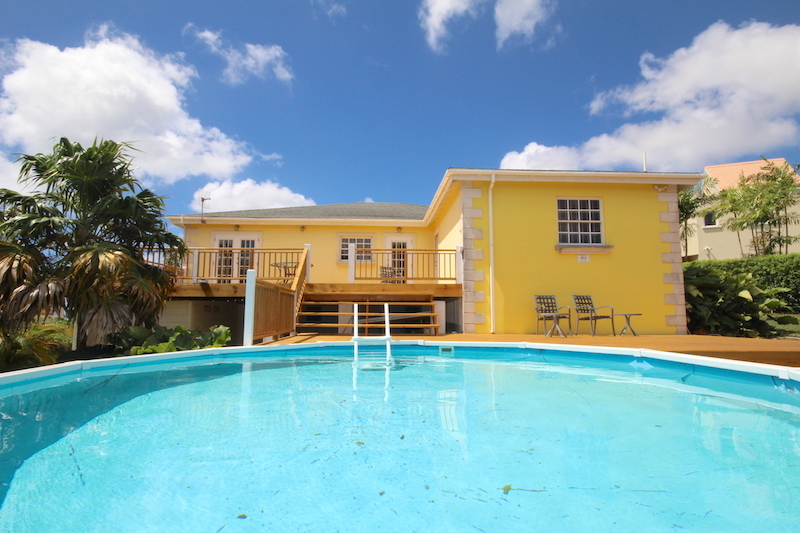 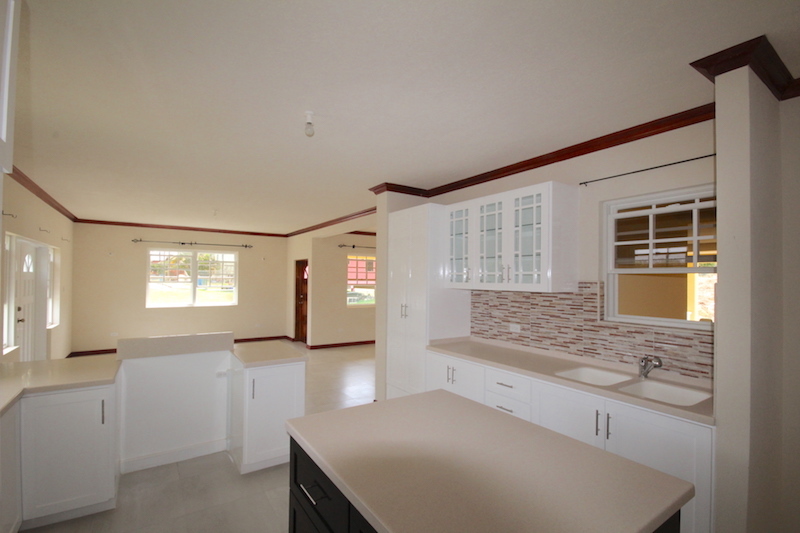 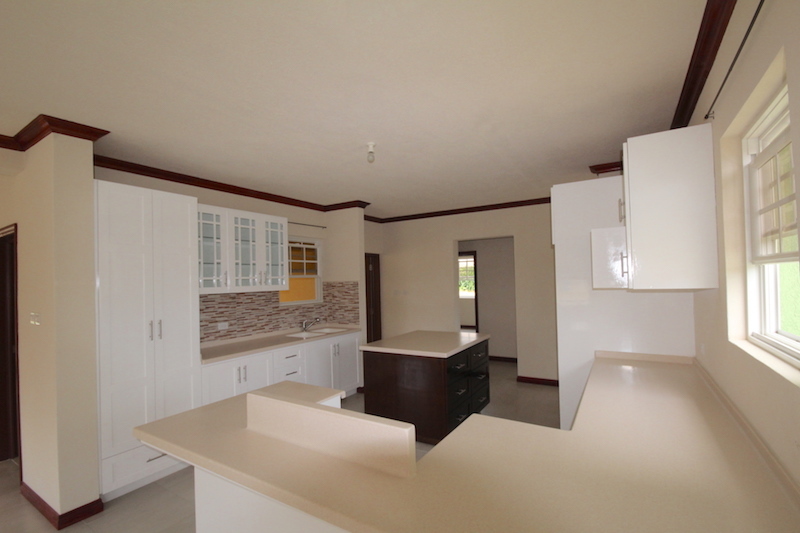 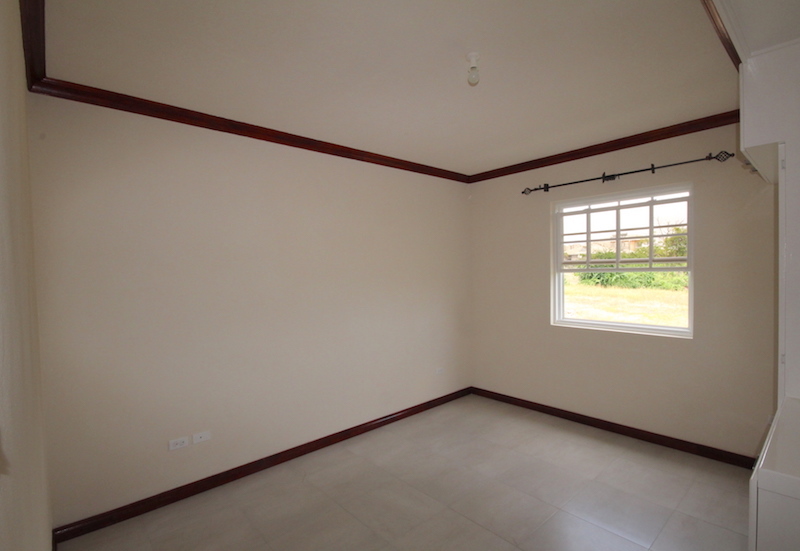 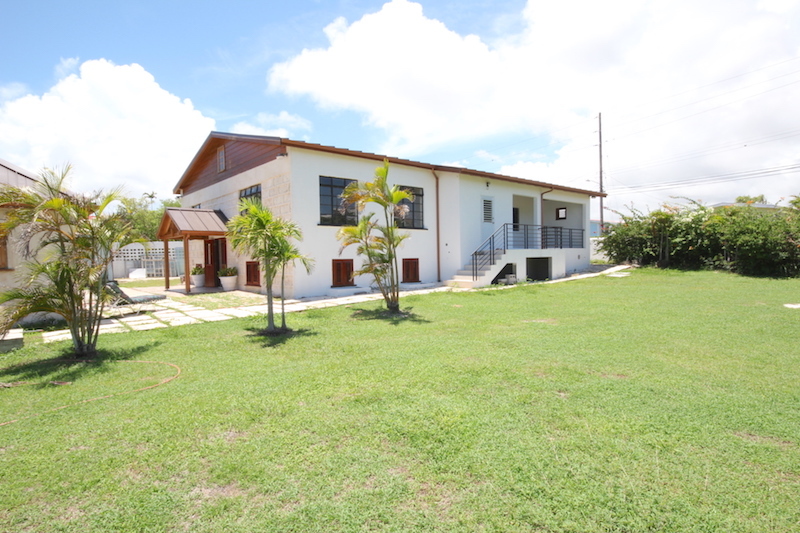 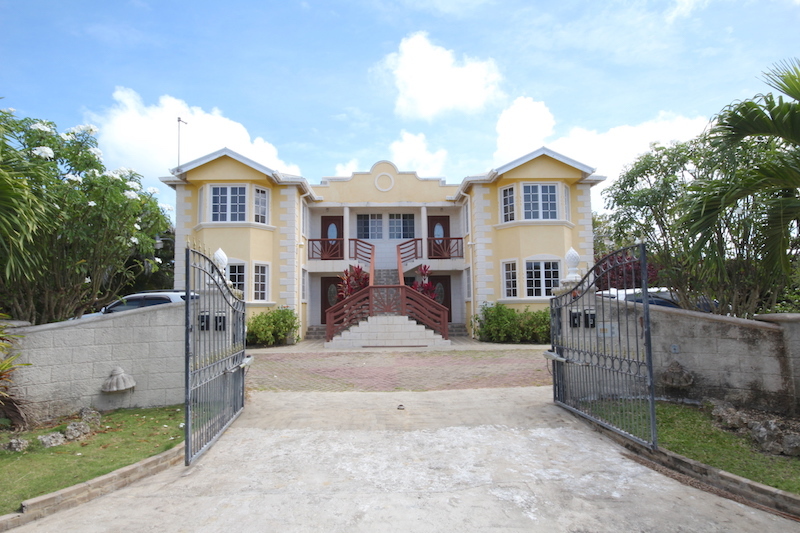 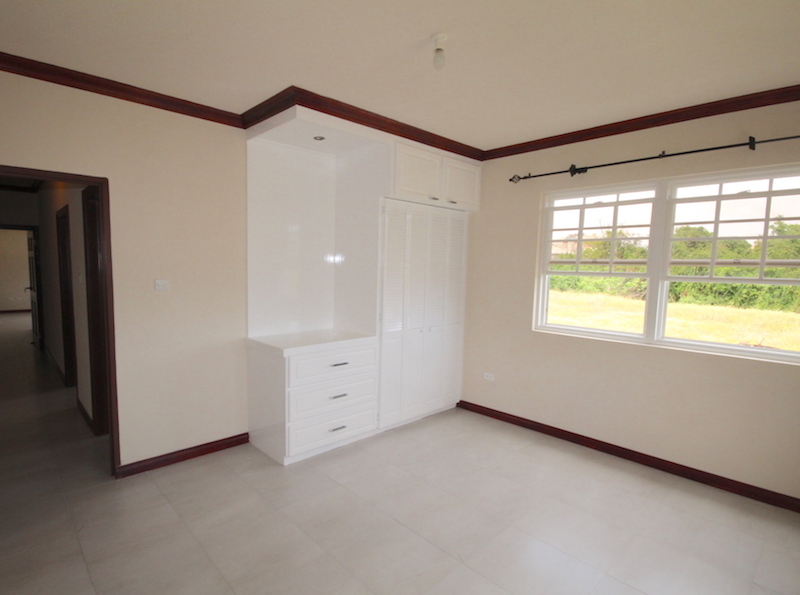 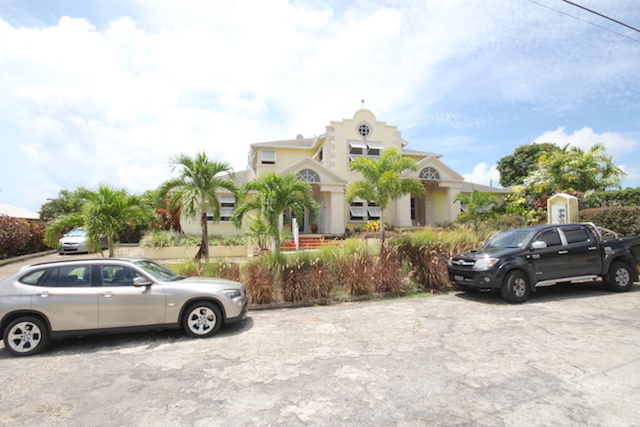 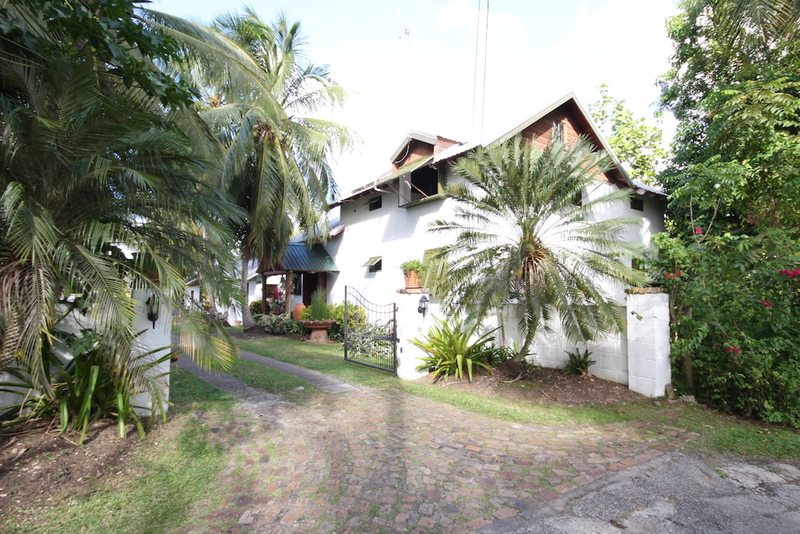 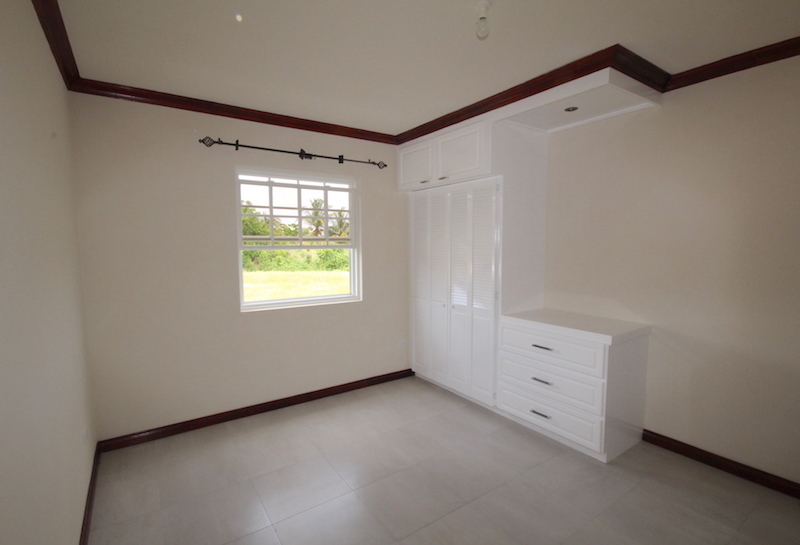 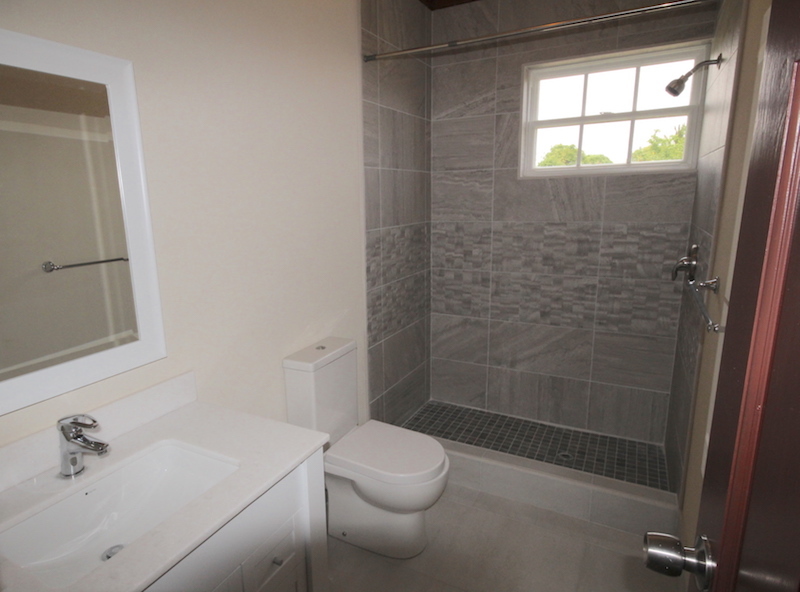 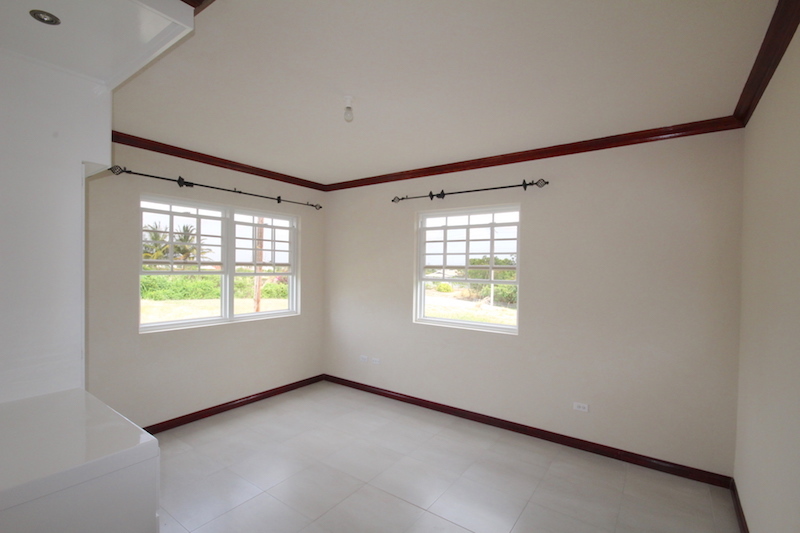 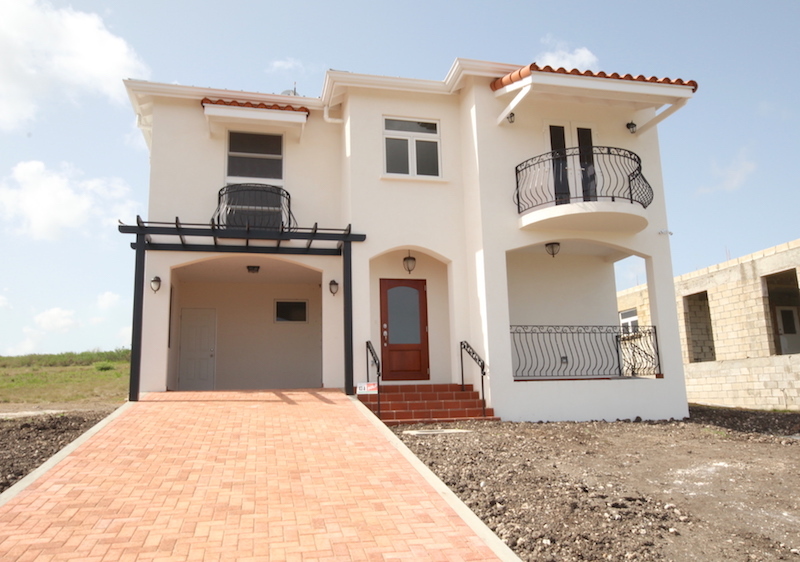 Newly constructed unfurnished 3 bed, 2 ½ bath house a stone’s throw away from Warrens commercial district where a wide range of amenities are available. 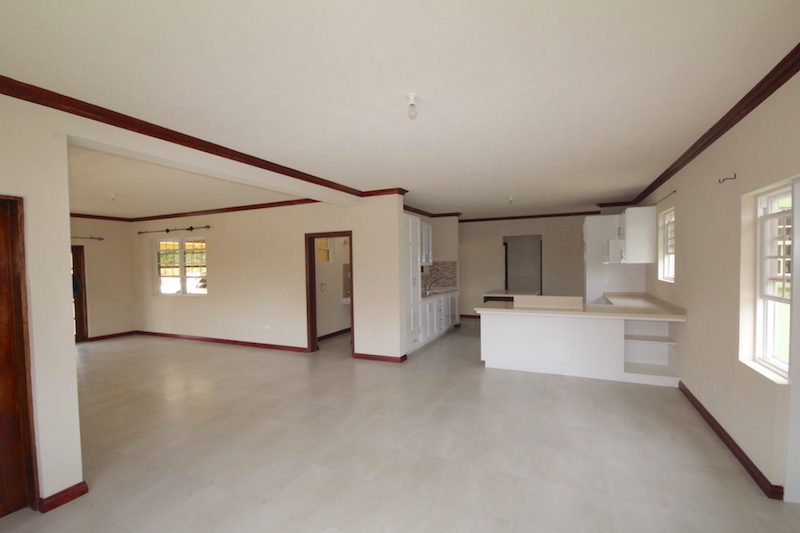 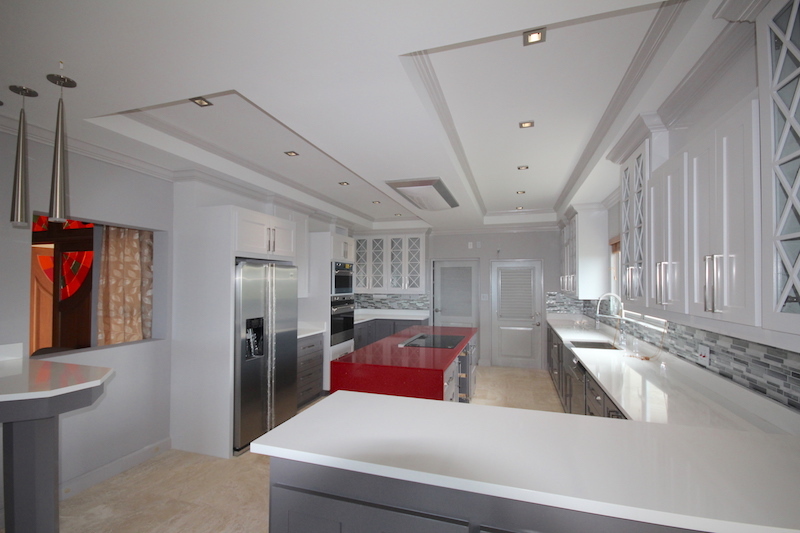 This spacious property has a lovely open plan layout off the kitchen. 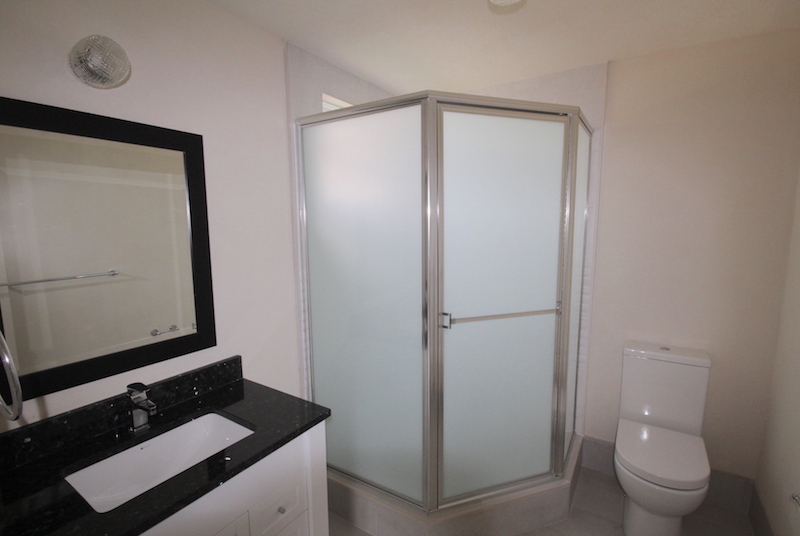 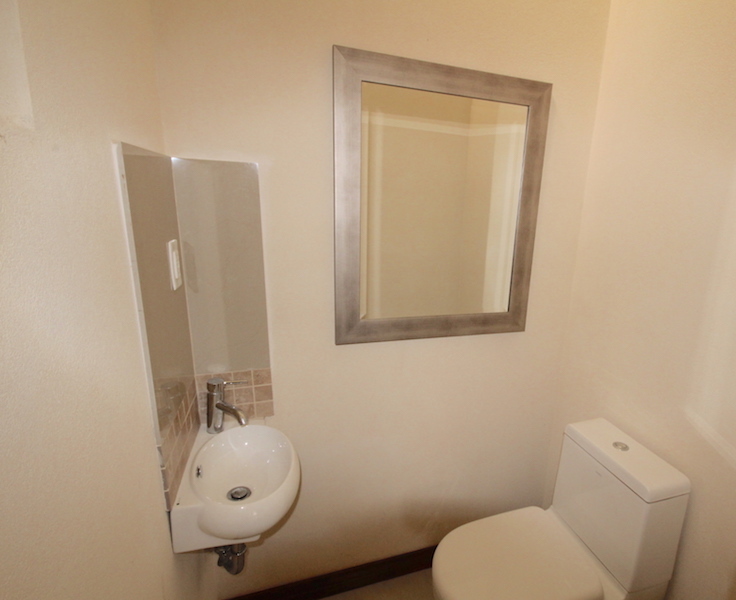 There’s a powder room and laundry area nearby as well. 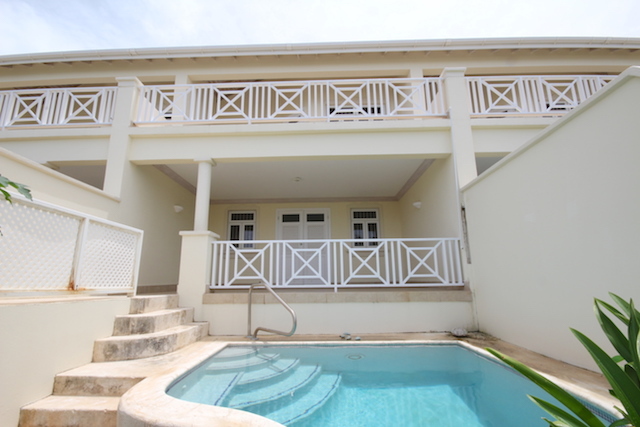 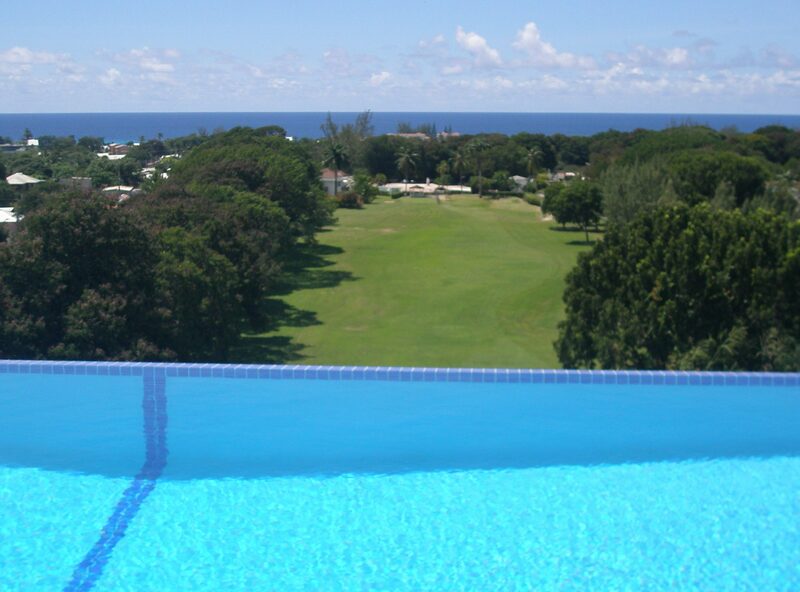 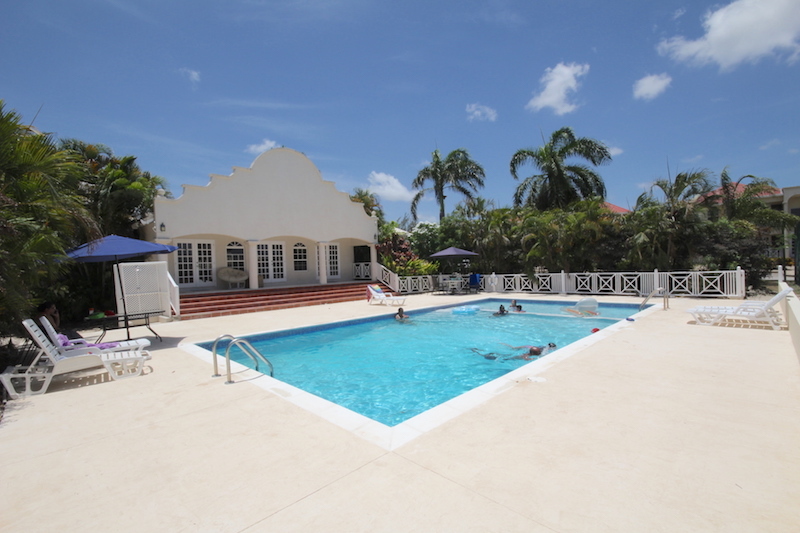 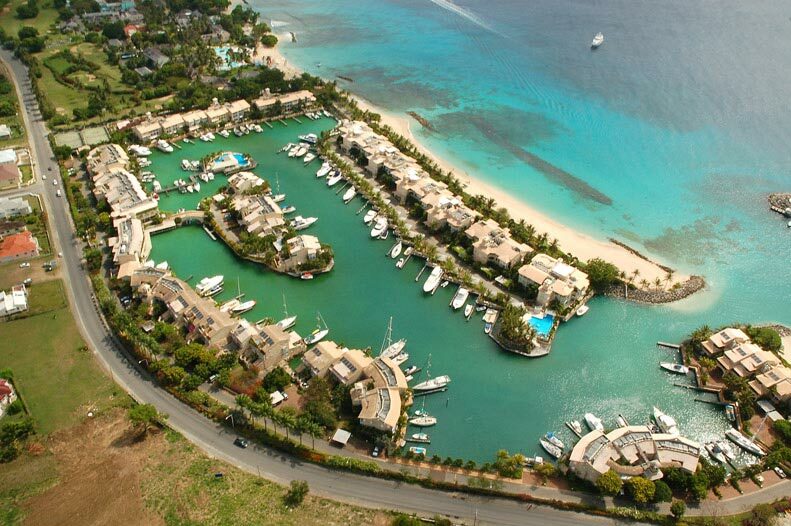 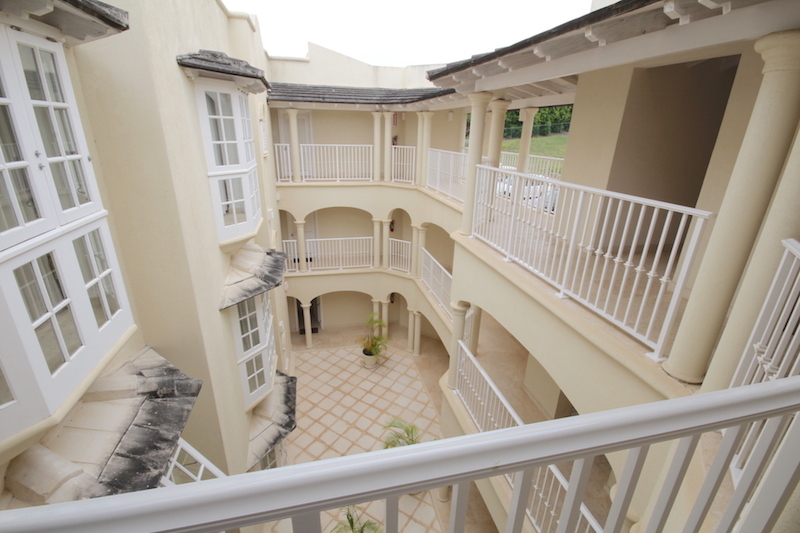 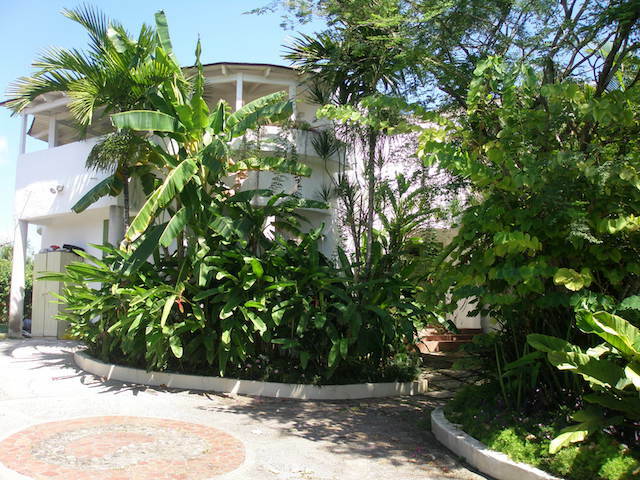 The bedrooms are on the east where you would enjoy fresh breeze year round. 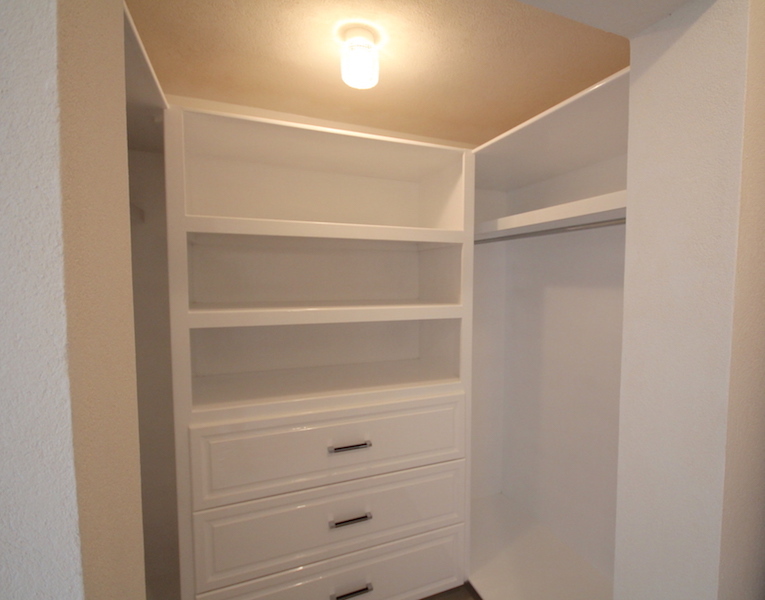 A walk in closet is in the en-suite master bedroom. 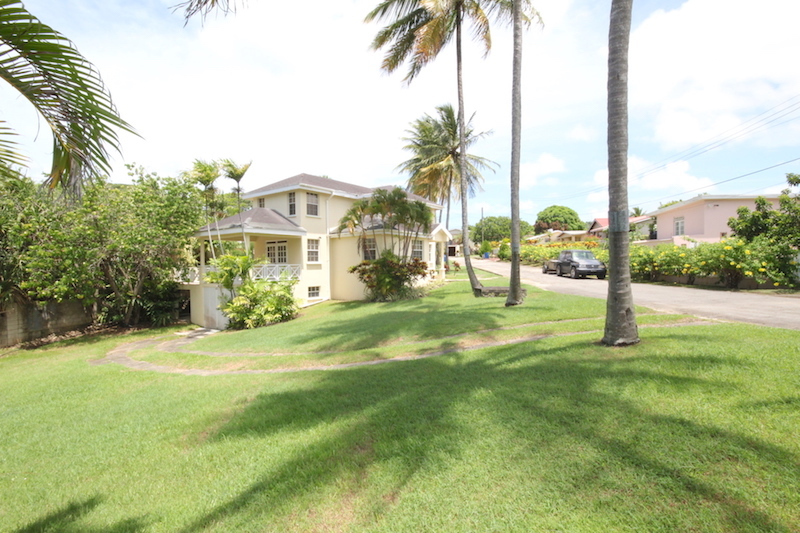 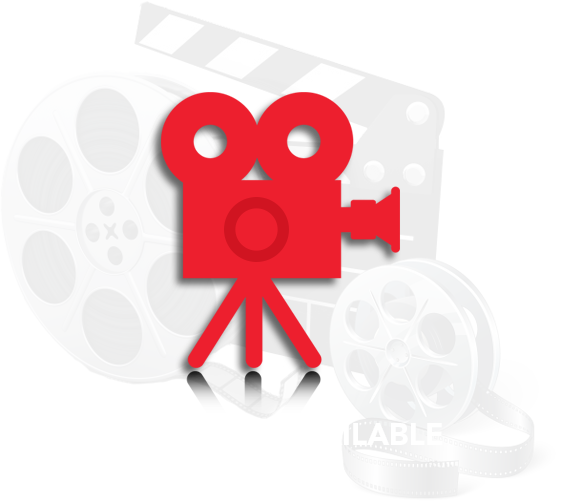 Utility services and lawn maintenance are for the tenant’s account.